Kobo eReader Users - Get Do a Day for your Kobo today! 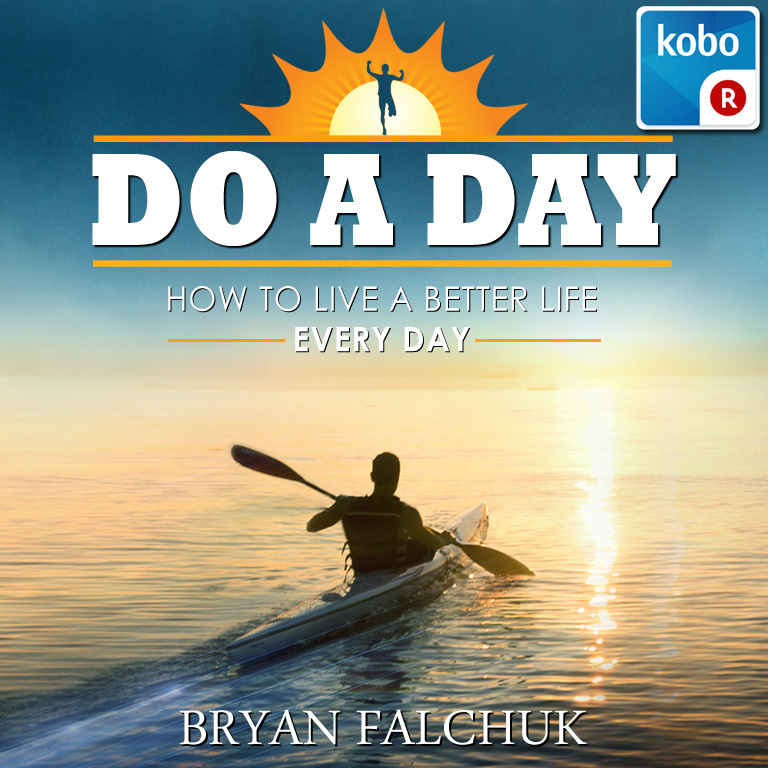 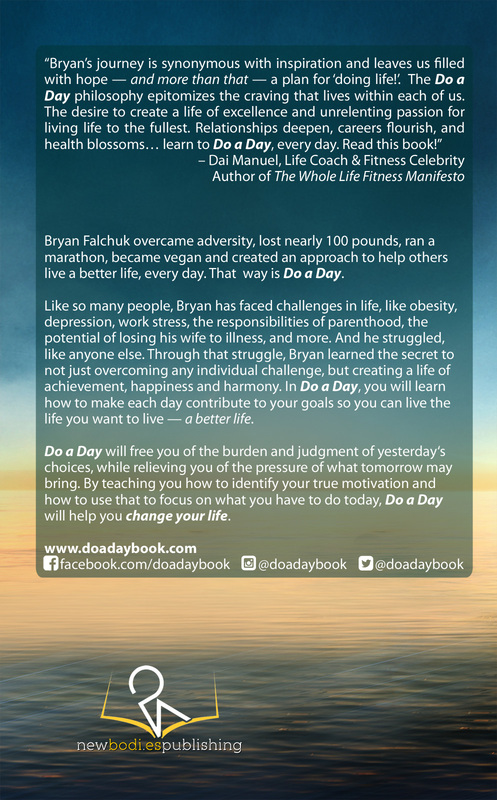 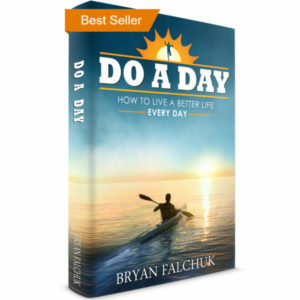 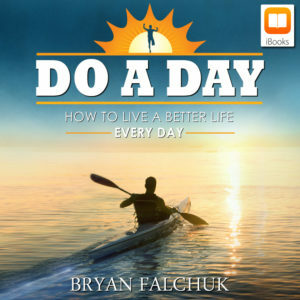 Get your copy of Do a Day on Kobo to start changing your life today! 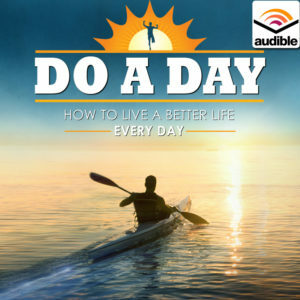 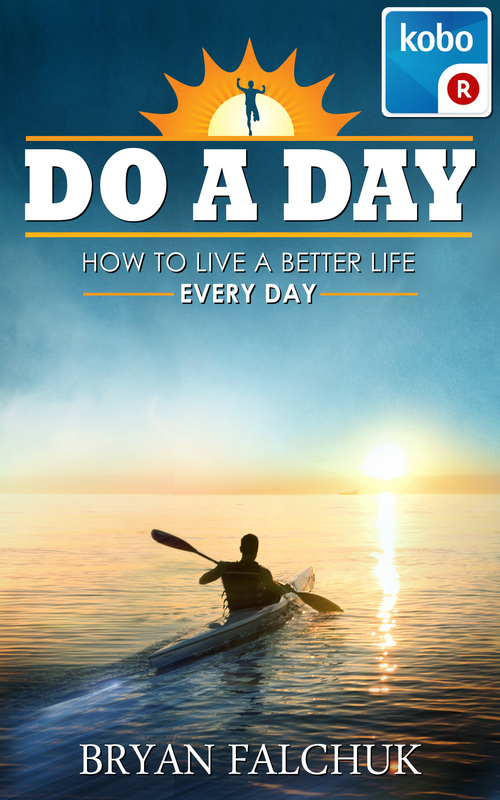 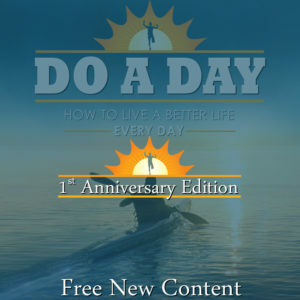 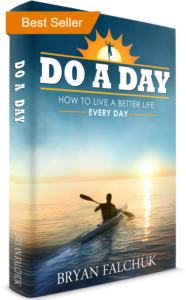 Kobo users can get Do a Day today and start living a better life every day.